I rode Cyclocross with MapMyRide+! Distance: 43.6mi, time: 03:38:57, pace: 5:01min/mi, speed: 11.96mi/h. Developed yesterday’s route, including that trail loop. It includes a steep, short descent with am immediate right turn. I nearly lost it on that curve since the surface is loose. Later, went north to the nature reserve near Bank. There too, the soil was dry and cracked which hammered my arms and shoulders. See the photo. Though the ride was only 44 miles, it felt more like 60. Look at the duration for a comparison. 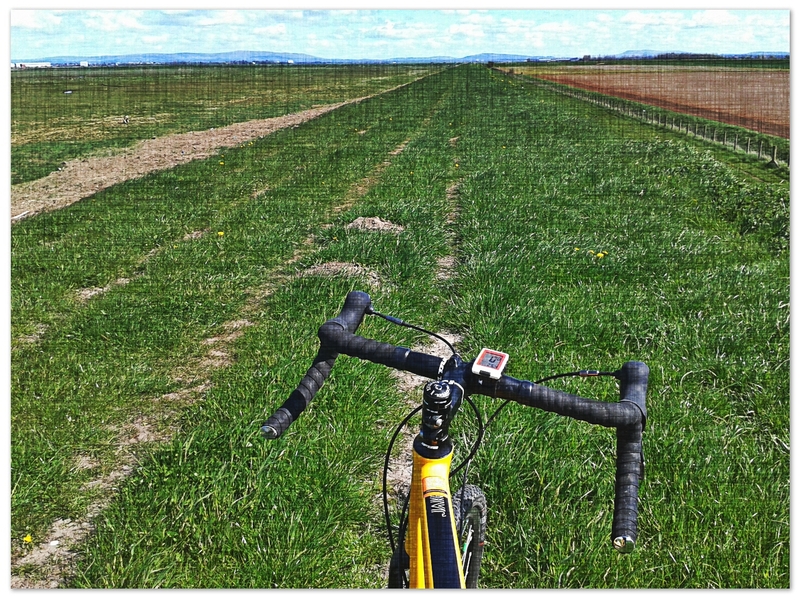 This entry was posted in cyclocross and tagged Cycling, Gravel, sunny spring. Bookmark the permalink.